Roma Mitchell Chambers, opened on 7 December 2000, were named in honour of Dame Roma Flinders Mitchell, AC, DBE, DVO, QC. In opening the Chambers, Sir Gerard Brennan AC, KBE spoke of Dame Roma’s achievements and her outstanding qualities of competence, strength, independence, and a sense of public and private service that underlay her warm humanity. 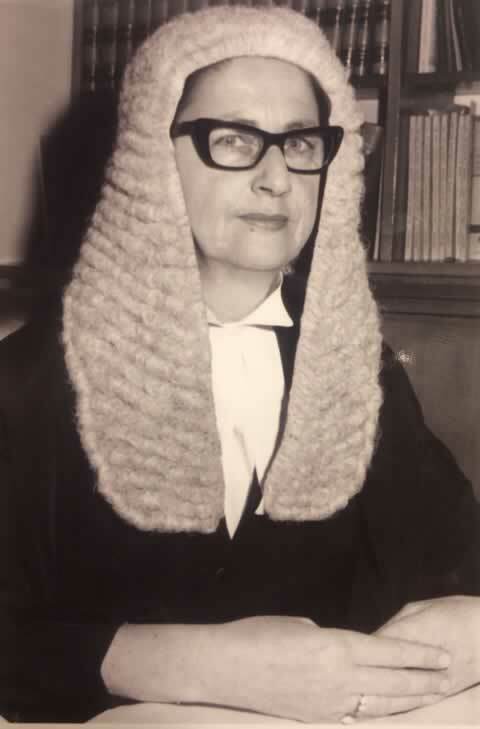 Known as “Roma the First“, Dame Roma Mitchell, born in Adelaide on 2 October 1913, was the first Australian woman to be a Queen’s Counsel (1962), a Supreme Court Judge (1965), Acting Chief Justice (1983), Deputy University Chancellor (1972), Chancellor (1983) and State Governor (1991). While she practised all her life in South Australia, she was highly regarded through the nation, through her contributions as Vice President of the Law Council (1964) and, from 1981 to 1986, as first chair of the Human Rights Commission (now the Human Rights and Equal Opportunity Commission). From 1970 to 1981, she chaired the South Australian Criminal Law and Penal Methods Reform Committee. Innovative reforms of the Mitchell Report were influential in prison reform throughout the States. Roma Mitchell’s achievements were hard won. 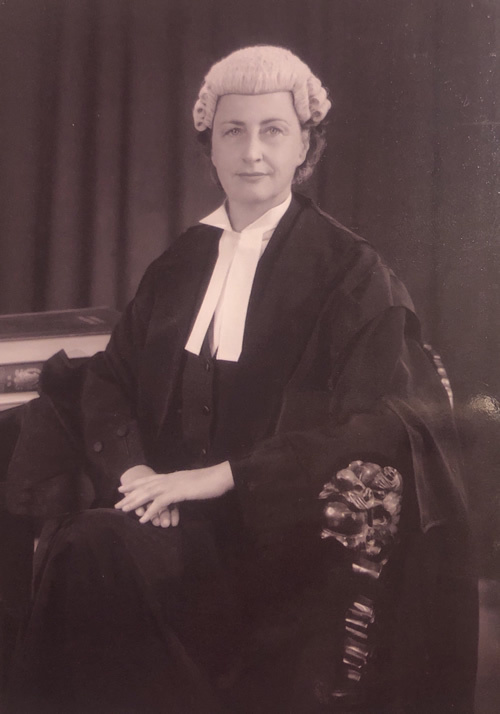 A fourth generation South Australian and the youngest of three daughters to Harold Mitchell and Maud Wickham, she wished to be a lawyer from a young age. Her grandfather had been a South Australian judge and Government Resident of the Northern Territory. Her father was a solicitor before he was killed in active service in France in 1918. Roma’s mother was determined that the girls were to be given a full education and career. Roma was dux at St Aloysius College. She won a scholarship to study law at Adelaide University where she was the top law graduate in 1934, though she was barred from joining the Law Students’ Society as she was a woman. Roma Mitchell succeeded by applying her abilities with a determined focus and industry. She remained committed to the promotion of education throughout her life. Her public service was complemented by her private service as President to the Australian Association of the Ryder-Cheshier Foundation and the Winston Churchill Memorial Trust and by her involvement with many committees promoting education, heritage, arts, equal opportunity and human rights. On retirement from public life, she actively participated in Meals on Wheels. In 1998, at the age of 84, she was a challenging participant in the Constitutional Convention. Dame Roma Mitchell is widely regarded as an exceptional person, a great Australian.The barristers of Roma Mitchell Chambers are dedicated to providing the highest level of advocacy, advice and dispute resolution, marked by independence and a commitment to public service generally.